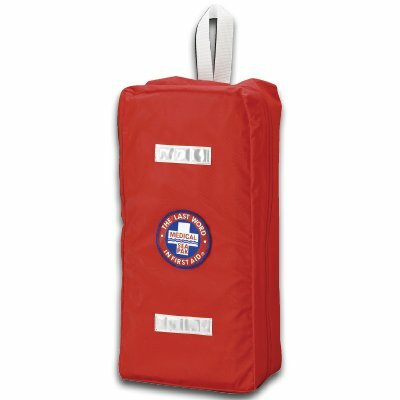 The Day Pak Soft case is the ideal first aid for ocean going vessels spending a day or overnight at sea. The contents of this kit are organized into five clear modules based on the types of products. 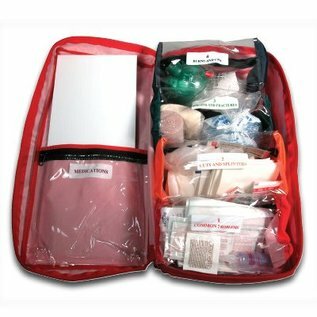 25 Bandages Strips 1" x 3"
15 Bandages Strips 1" x 3"
2 Splint - Finger 1" x 6"
1 Color coded, waterproof manual with the patented First Aid By The Numbers® systematic approach to first aid.